Are you facing a pest control or rodent control problem in Sherborn, MA? If you are, A1 Exterminators is the company for you. 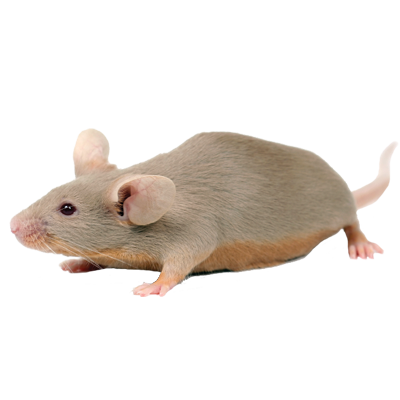 We have been providing Sherborn with expert pest control and rodent control for over 65 years. 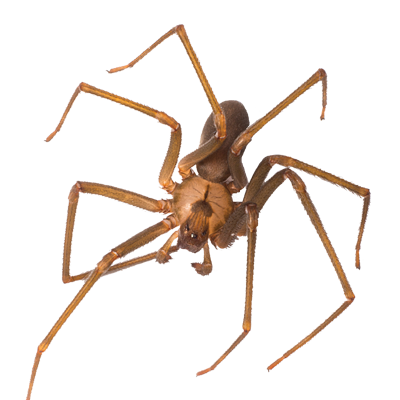 Our highly skilled technicians only use the latest and safest methods to eliminate these unwanted visitors from your home. 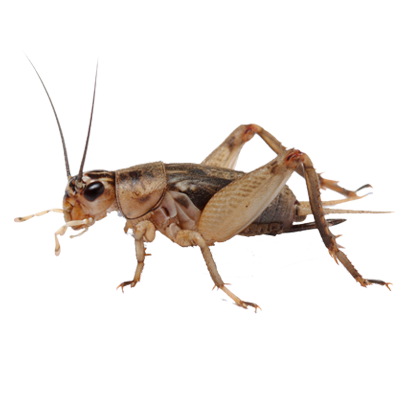 With one call to us, you no longer have to worry about your pest control concerns. 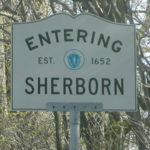 Seasonal pests that can be found in Sherborn are bees, wasps, carpenter ants, termites, rodents and mosquitoes. 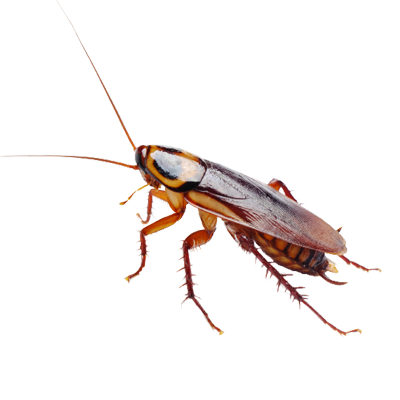 Any home can be hit with a pest or rodent problem. In our many years of experience, we have seen many different Sherborn homes facing bug problems, and no two were quite alike. That’s why we develop a personalized plan to deal with your pest control or rodent control problem. We have found that this is the best way to provide successful extermination. Offering the same service to every customer just doesn’t cut it. With our specific and targeted plans, you can be sure that your home will be pest free in no time. Our first step is to inspect your home in Sherborn, MA. Once we have assessed the situation, we can make our recommendations to rid your home of pests or rodents. 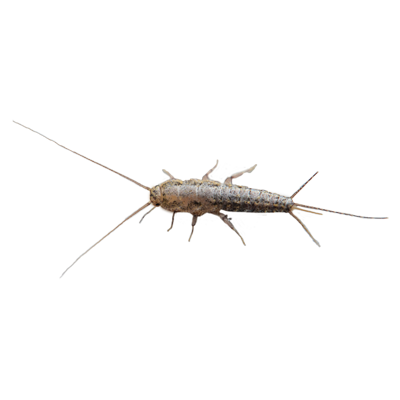 Usually, the best course of action is our Pest Prevention Plan. 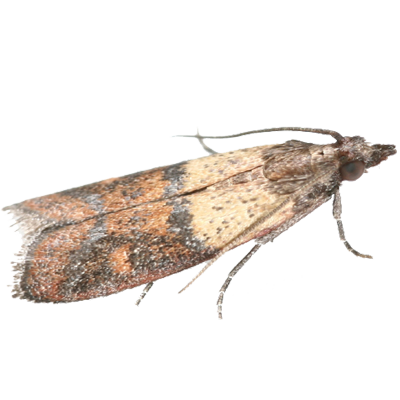 Not only will we exterminate the pests that are currently in your home, we will also provide maintenance for any future pest control concerns. This plan thoroughly protects your Sherborn, MA home from pests and rodents. We’ve all heard about the increasing concerns of bed bugs in Sherborn, MA. Proper treatment is needed to stop these invasive bugs in their tracks. If you’re facing a bed bug problem in your Sherborn home, it’s time to call the professionals. The sooner you tackle this problem, the less likely it is that the bed bugs will spread to other places in your home. Most bed bugs live close to where they feed, in your mattresses. But, if they are around long enough, they will start to scatter around your bedroom and hide in tiny crevices and cracks. Immediate and appropriate action is necessary to successfully exterminate bed bugs. 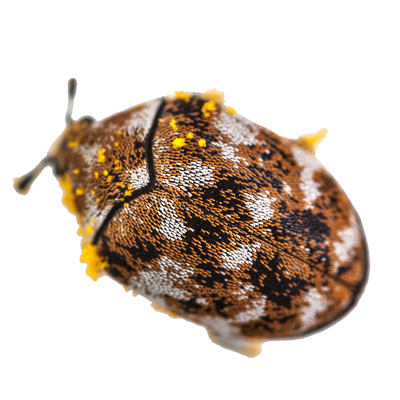 For over 65 years, we have been a successful exterminator for bed bugs from homes in Sherborn, MA. Termites can cause a lot of damage to homes and buildings in a short amount of time. In fact, termites cause billions of dollars’ worth of damage to homes and buildings in Sherborn, MA every year. Termites can also put you and your family’s health at risk. 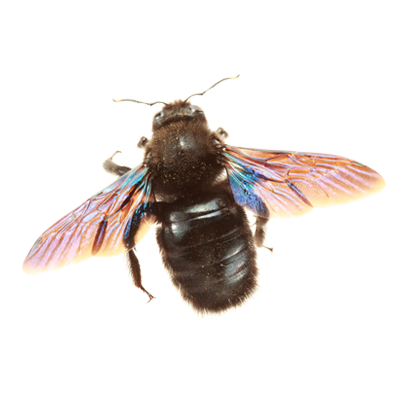 Their wings and body parts have been known to contaminate food and present a health risk. 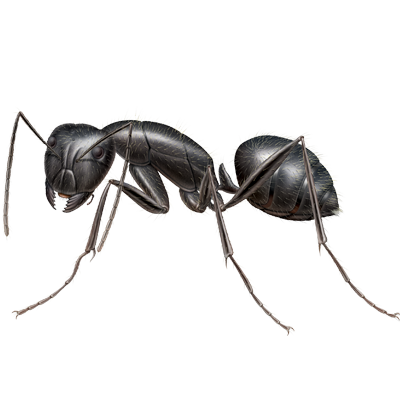 It is common for people to mistake a termite pest control problem for an ant problem. 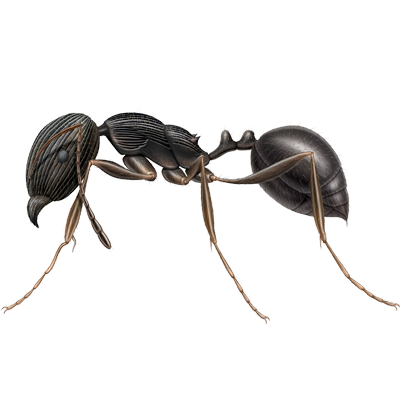 Look here to discover the difference between ants and termites. 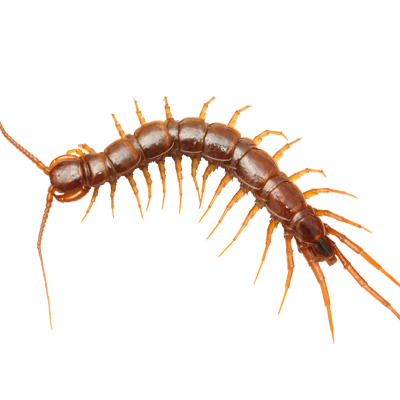 Of course, if you are still not sure, we recommend that you call A1 Exterminators, we have been a successful exterminator for termites from homes in Sherborn, MA for over 65 years. 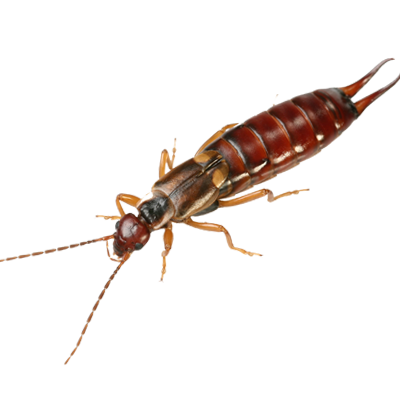 With termite concerns, the sooner you address the problem, the less damage there will be to repair. If you think you have a rodent problem at your Sherborn home, immediate and effective rodent pest control action is necessary. 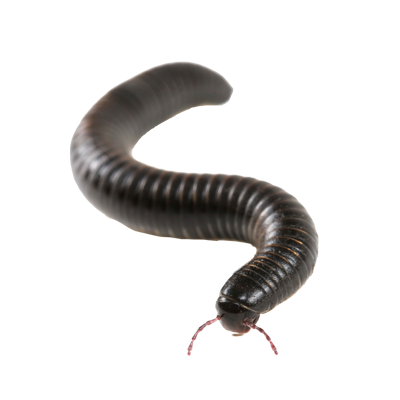 These pesky critters multiply quickly, and you will soon have an entire colony on your hands. At A1 Exterminators, our first step is to look for signs of rats and mice. We do this by inspecting your yard for rodent burrows or holes. We also look for rub marks in the home, where the rodents have rubbed the dirt and oil from their skin onto areas of your home. Discovering the patterns of the rodents in this way will help our technicians decide upon a method of attack, which could include dusting or setting rat bait stations. 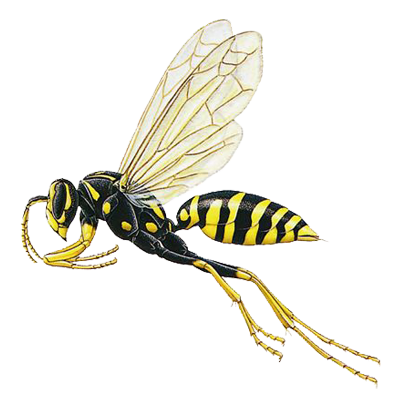 If you’re facing a pest control problem in your home in Sherborn, MA, it’s time to call A1 Exterminators. We are here to help. Our service is fast, efficient and friendly. We’ll not only handle your current situation, we’ll also help you establish better habits and control measures to ensure that you won’t have to deal with another pest problem in the future. Give us a call before your pest or rodent problem gets bigger. 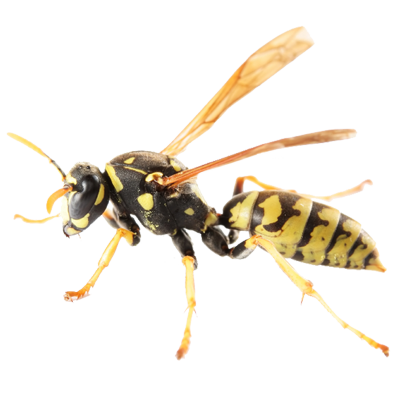 Call A1 Exterminators at (800) 525-4825 or click here to get your free pest control estimate today. 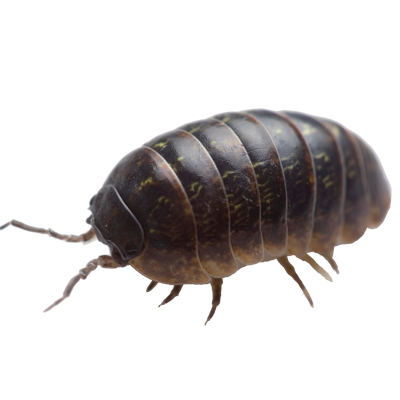 Your pest free home in Sherborn, MA is waiting.